About Us Luxury Flooring & Design | Carpet Crafters Rug Co. Carpet Crafters Rug Company and Interiors has grown from a small custom rug business established in 1988 to a 6,000 square foot showroom offering an array of products and services. We are going into our 29th year of business and are very proud of our reputation in the Tampa Bay area as well as many other parts of the country that have asked us to come out and do their projects. We have been featured on a Designer's Challenge episode on HGTV and have been invited to sit on panel discussions at Trade Symposiums. We are also honored to be a member of the International Design Guild. The International Design Guild is an elite group of independent floorcovering establishments presently totaling 106 members in North America. This is an invitation only club, featuring the best flooring companies in North America. 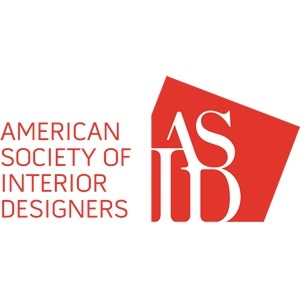 We also are very involved in the design and trade community and are long time industry partners with the American Society of Interior Designers (ASID). 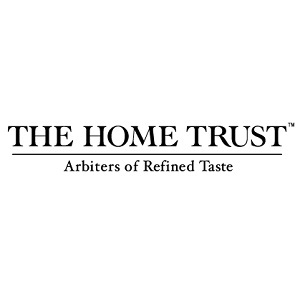 The Home Trust is another organization we are proud to be members of. Each and every member of The Home Trust International Partners are selected based on their level of superior service and luxury brand experience and knowledge. We are involved in charitable activities in our local community through the Design for a Difference program. We have teamed up with local designers in our community to do probono interior makeovers for charitable causes. Although we have done our share of advertising in up-scale shelter magazines in the past, our business has grown to where we are today through repeat and referral business. We offer every type of floor covering available including area rugs, carpet, stair-runners, wood plank, stone and tile, luxury vinyl tile and a full custom workroom. On the interiors side we offer closet systems, soft and hard window treatments, upholstery fabric, as well as rug and carpet cleaning.